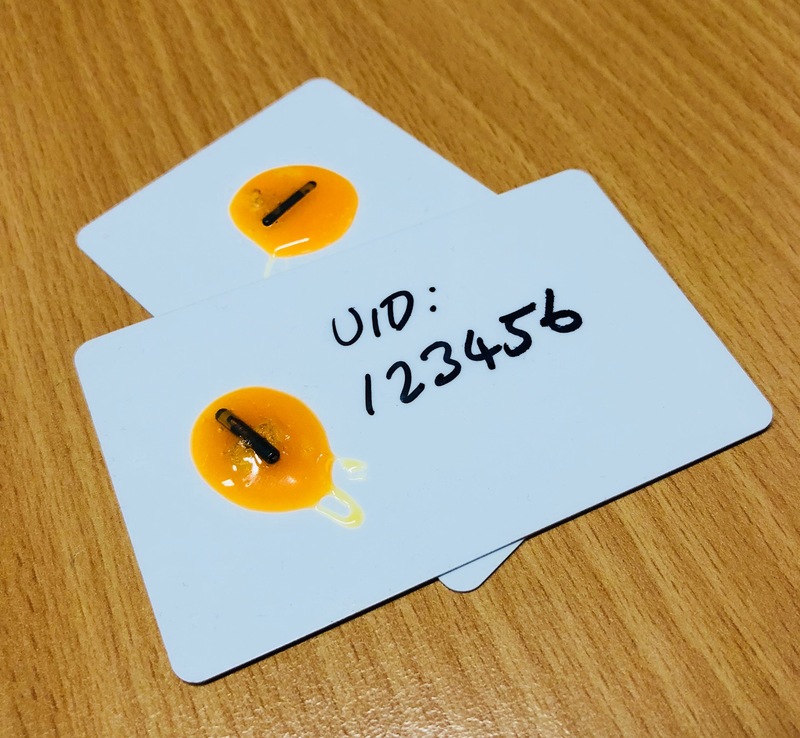 This pack includes the following implants, mounted onto a plastic card with epoxy. These are intended to be used to test concepts/systems before implants are carried out. These implants are not suitable for any form of implantation and are for testing purposes only.